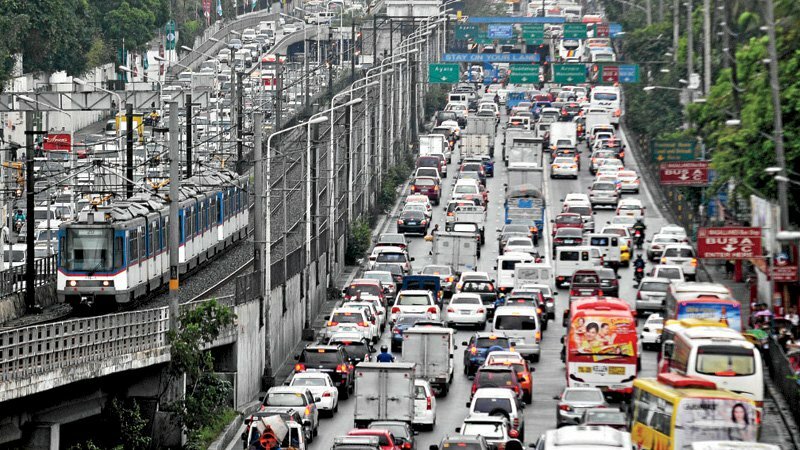 The traffic situation in Metro Manila has gone from bad to worse. 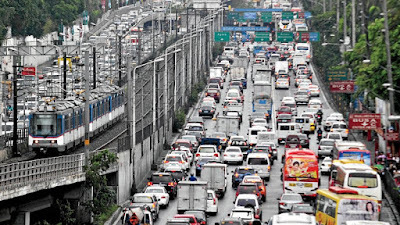 Billions of pesos are lost because of traffic in terms of lost man – hours at work, fuel wastage and reduced ability to transfer goods and service. The economic effect also include the transport of perishable agricultural and aquacultural goods. The spoilage of these products are due to increased transport time as a result of traffic. In order to address this problem, a memorandum of agreement has been signed by the Department of Agriculture (DA), Metro Manila Development Authority (MMDA), Philippine National Police (PNP) and Department of Interior and Local Government (DILG) establishing food lanes for carriers of these products in Metro Manila. These food lanes will be located along designated thoroughfares, streets and highways in Metro Manila. According to Department of Agriculture Secretary Emmanuel Pinol, these designated food lanes aims to ensure efficient delivery of agri-fishery commodities, reduce post-harvest losses and transportation costs through eliminating additional fees and unnecessary checkpoints. “The project is in line with President Duterte’s campaign against corruption and kotong cops by ensuring the elimination of additional fees and checkpoints which actually add to the cost carried by farmers and fisherfolk,” Secretary Piñol disclosed. The memorandum of agreement among the different government agencies will accredit transport firms, individuals and companies that transport farm and fishery products to enable them to use the food lanes and will be exempted from the currently implemented truck ban. The Bureau of Animal Industry will register carriers and transports of livestock, poultry and meat products as a requirement for food lane accreditation. Current data cited that the project will decrease post-harvest losses and other informal transport costs. There is a need to institutionalize distribution of goods from production sites to the markets in the National Capital Region and adjacent regions. 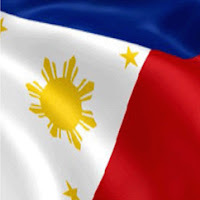 The DILG will work with local government units so as the food lane project be given proper cooperation between the national and local governments. The agri and aqua products covered by the project include fresh fruits and vegetables, livestock and poultry and by-products, eggs, fresh and frozen meat, fish and marine products, processed food products, feeds, fertilizers, seeds among others.